Cub Scout Pack 1148 is located in Tomball, Texas, and is chartered by Khorville Elementary School in the Klein Independent School District. We were Chartered in 2009 - and are going into our 3rd Year as a Pack!! The mission of the Boy Scouts of America is to prepare young people to make ethical choices over their lifetimes by instilling in them the values of the Scout Oath and Law. Our Pack consists of approximately 25 boys and their families and we are fortunate to have an excellent leadership group made up of moms and dads like you. Every leader is dedicated to the growth and well being of all our boys and strive to uphold the values of scouting. 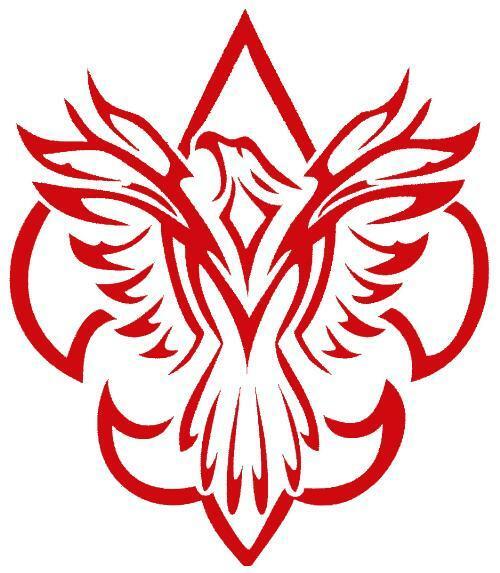 Our formal Scout year begins in September at our first Pack meeting where we welcome our new scouts and their families. We also award those that were able to achieve the Summertime Activities pin by attending all three of our summertime events. Pack meetings are usually held on the last Wednesday of each month, from 7:00 pm to 8:00 pm, at Khorville Elementary School but are subject to change from month to month. Please check out our website for updates.